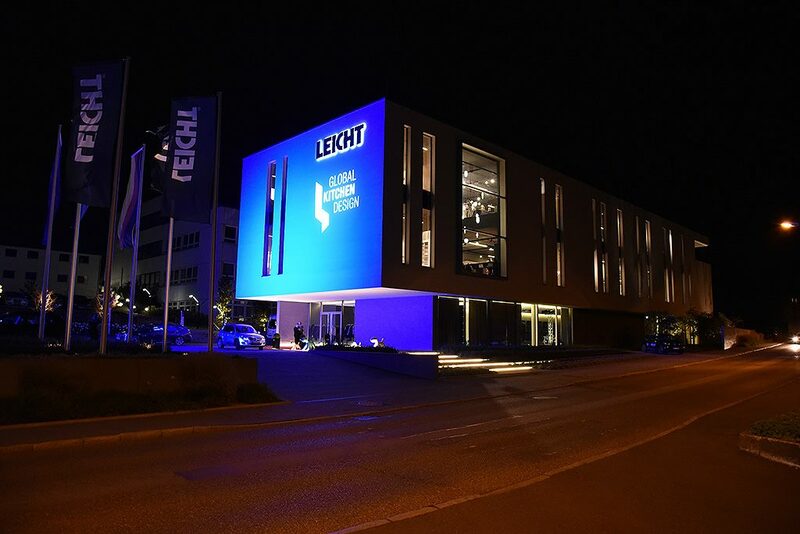 On the 26th/ 27th & 28th October we took a trip to the Leicht Design Awards 2018. At this event, we also had the opportunity to walk round the stunning, three floor showroom as well as hear about the new 2019 range! Including new doors, colours, worktops and drawer internals!! Following the awards were several fabulous performances by singers, dancers and mixologists! 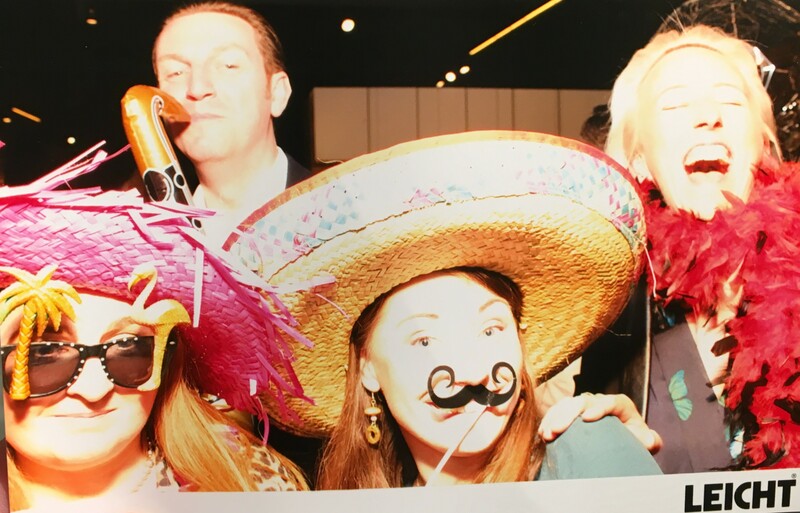 We couldn't resist the photo booth and took this silly snap with our friends from Tolle Kitchens. All in all, a brilliant evening! First presented at Eurocucina 2018, FIOS is a new shelving unit that is fixed to the wall and made to measure. 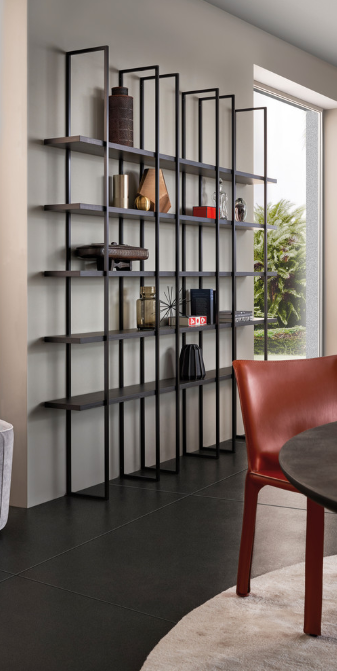 It consists of powder-coated aluminium bracket framework which accommodates shelves running the entire length and in our opinion, looks simply stunning. The form lock fixing results in a delicate, but nevertheless stable structure. There is a wide range of shelving finishes to choose from, ensuring there is a style to suit every design. We're confident you'll be seeing a lot of these units in our designs over the next year! Leicht have introduced a new range named 'Solid' which comes in either 'Frosty White' or 'Carbon Grey' and is finished with edges crafted from Oak to give a timelessly elegant look. The front consists of a laminate-covered derived timber product with an anti-fingerprint finish and the surrounding edges are finished in a high grade solid wood. This range can be planned entirely to suit the living area and incorporated in various interior styles, making a kitchen durable and homely. 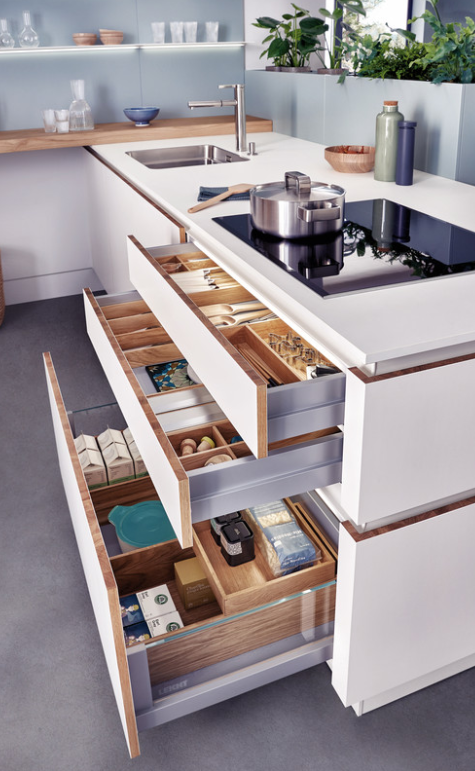 We also viewed the amazing new 'room within a room' concept from Leicht which ensures the distance between food preparation and storage is as short & convenient as possible whilst incorporating unique design features. 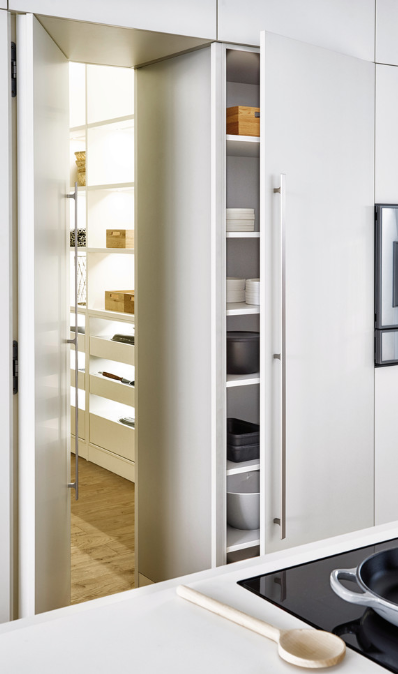 The room is accessed by a discreetly integrated folding door, seamless to the other units. We were thoroughly impressed! Pop into one of our showrooms to have a browse of the full 2019 range, including the gorgeous new colour 'Olive Grey'!